Our @20ith Episode Live from FR Bottle Show. After over a month of rest the gang is back at the store formally know as Craft Beer Cellar Brandon. Vic, Wana T, J-Hard, and Miguel talk beer and the past, present and future regarding the show into 2019. 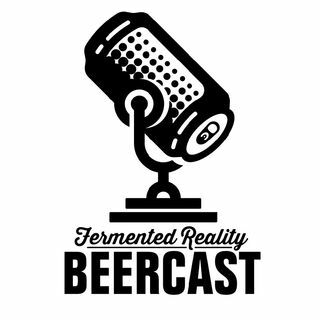 Miguel shares the experience of his first day at Fermented Reality Biergarten in Sparkman Warf in downtown Tampa, and how awesome it was. Twas quite the show! Mike talk in the mike you sound far away. Glad you all are back! !